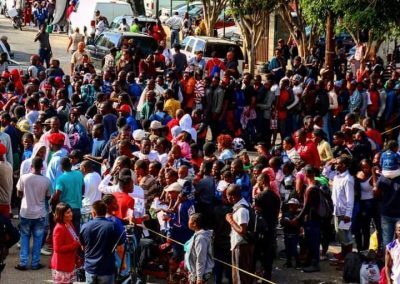 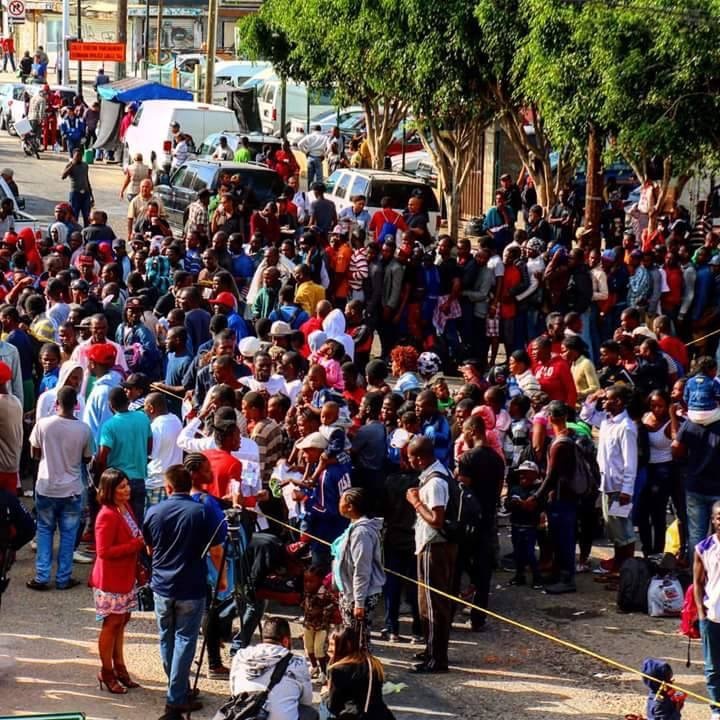 Thousands of Haitian refugees, including many Africans, are in Tijuana and in need of our support. 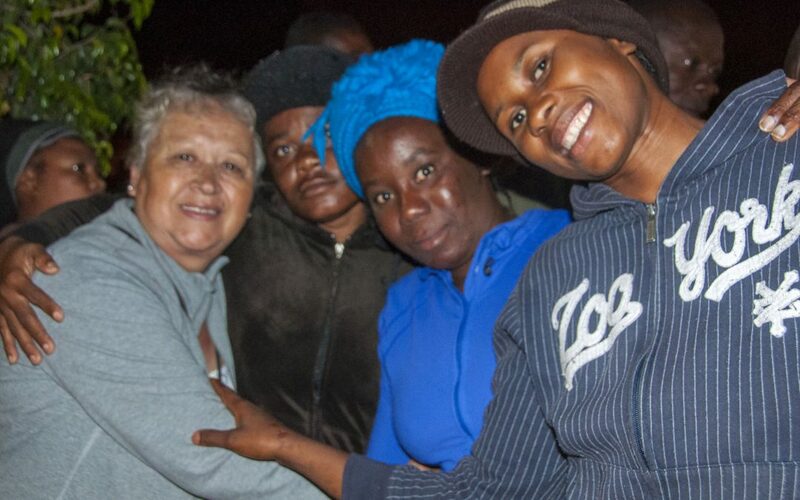 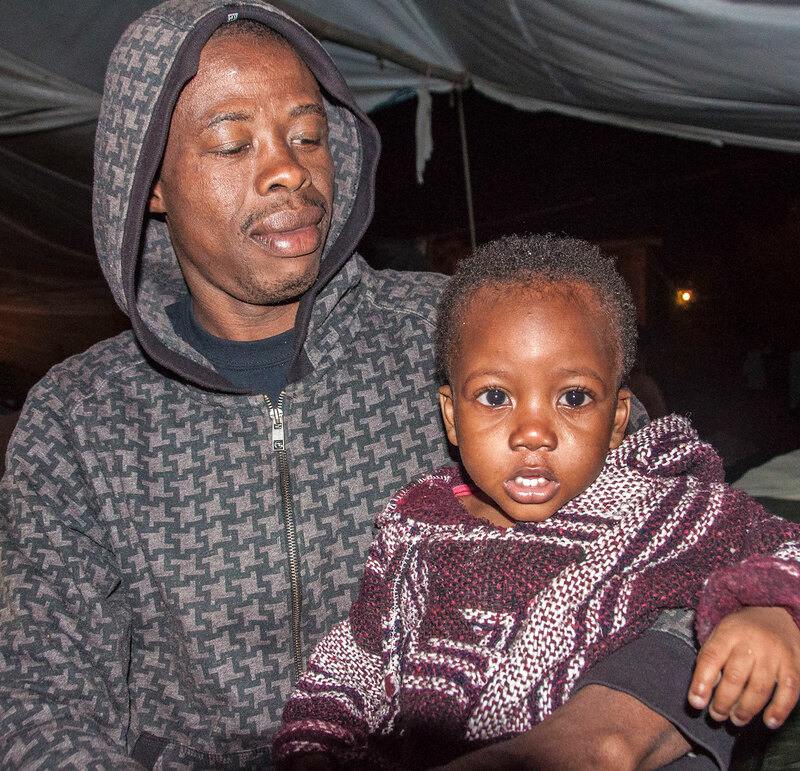 DONATE TODAY and help us generate the funding needed for the shelters in Tijuana caring for our Haitian and African sisters and brothers seeking refuge. 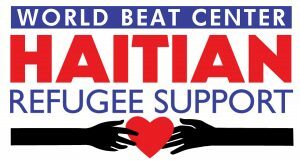 Since the earthquake in 2010, Haitian refugees have been flowing to Mexico seeking aid, support, and hope for their future. 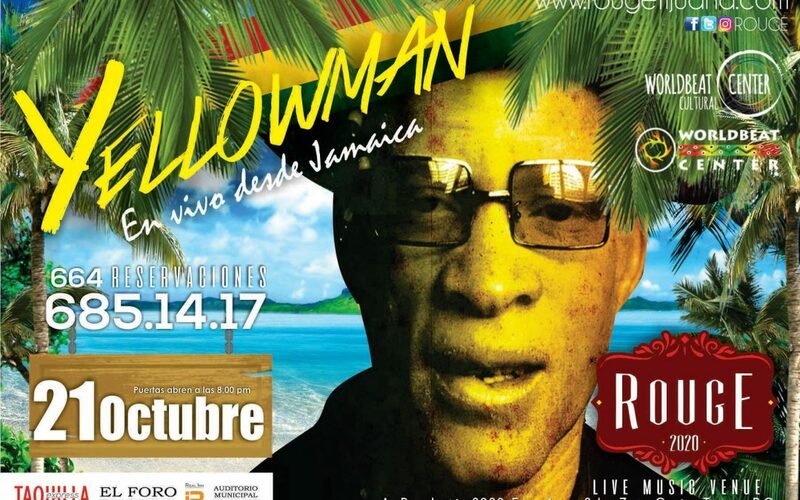 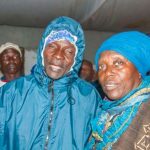 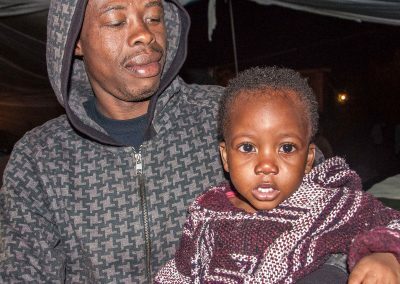 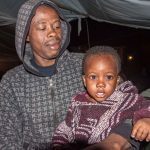 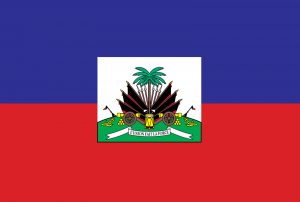 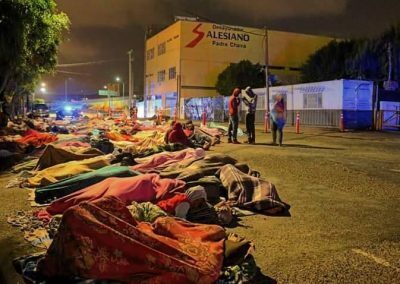 Currently, there are about 5,000 Haitian refugees in Baja California and about 4,000 in the state of Chiapas, Mexico and it’s well known that there are more to come, especially due to the latest hurricane. 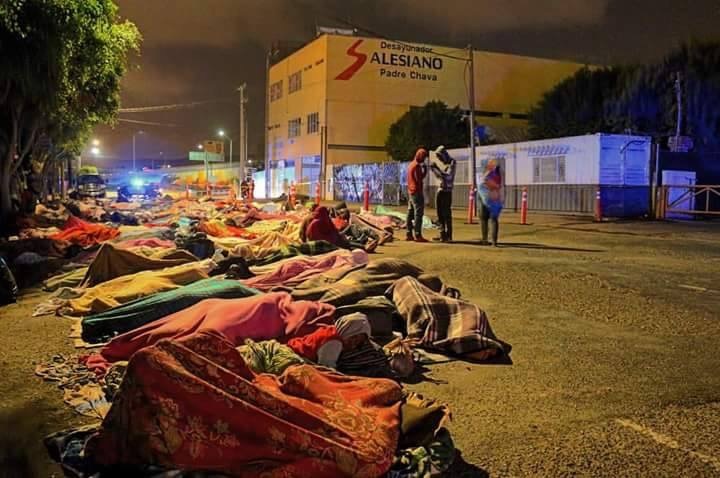 Tijuana has about 14 shelters for migrants and deportees but they have exceeded capacity, leaving many Africans and Haitians with no option but to sleep on the floors due to lack of enough beds. Help Us Help Them Today! 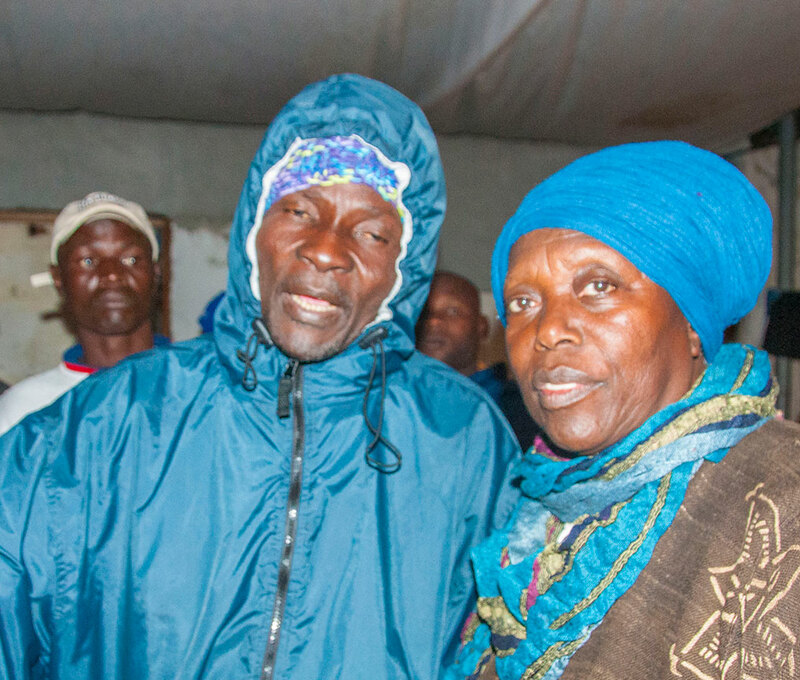 Many times a week we have been visiting and talking with the Haitian and African people in the shelters and camps – shelters have set up tents to handle overflow. 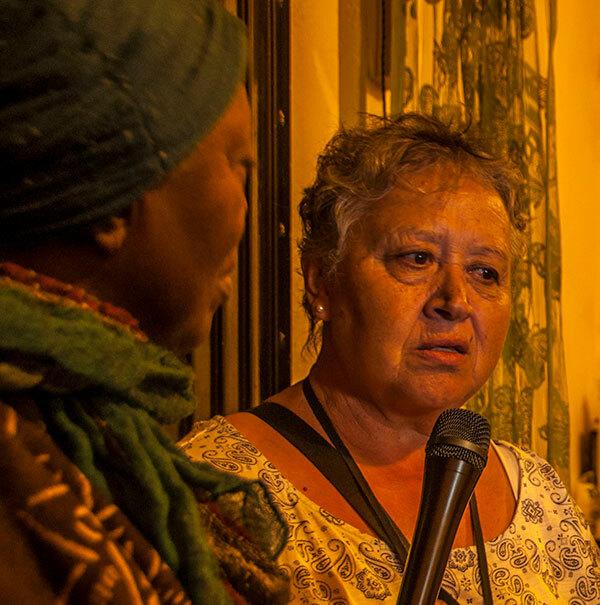 In our conversations, we discovered what would provide some relief. 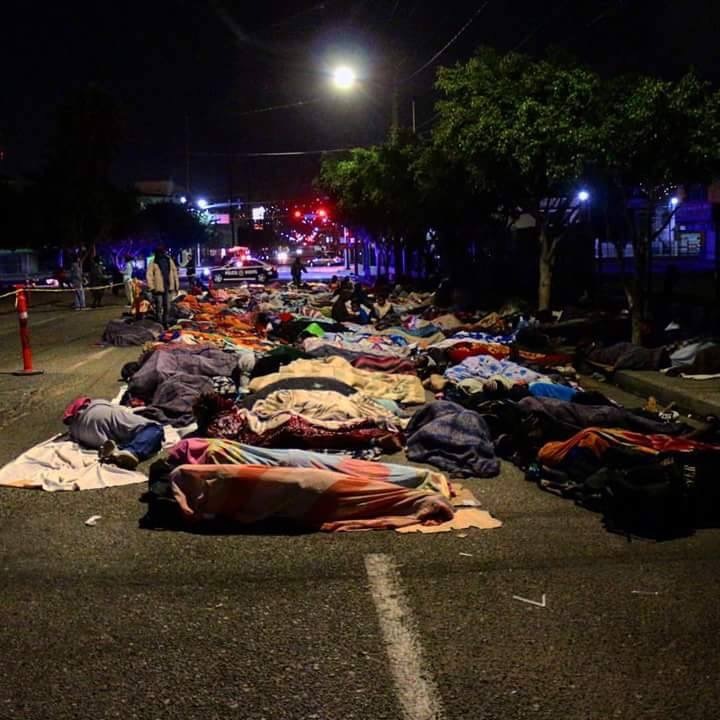 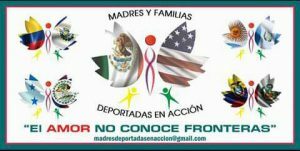 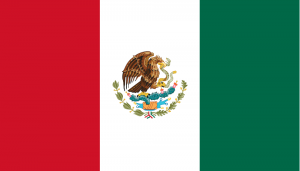 Donations–physical and monetary–will be given to Madres y Familias Deportadas en Accion and Juventud 2000, two grassroots organizations in Tijuana dedicated night and day to fighting for the human rights of migrants. 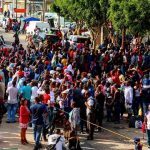 As Haitians and Africans are arriving to Tijuana in hopes of crossing into the US, the process could could take weeks, leaving them in limbo. 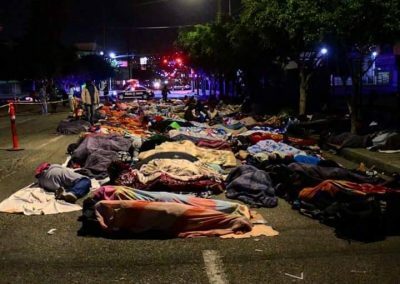 The Fall is upon us and as the nights get colder these people are stuck outside, incapable of working and providing for their families as they await to move on with their lives. 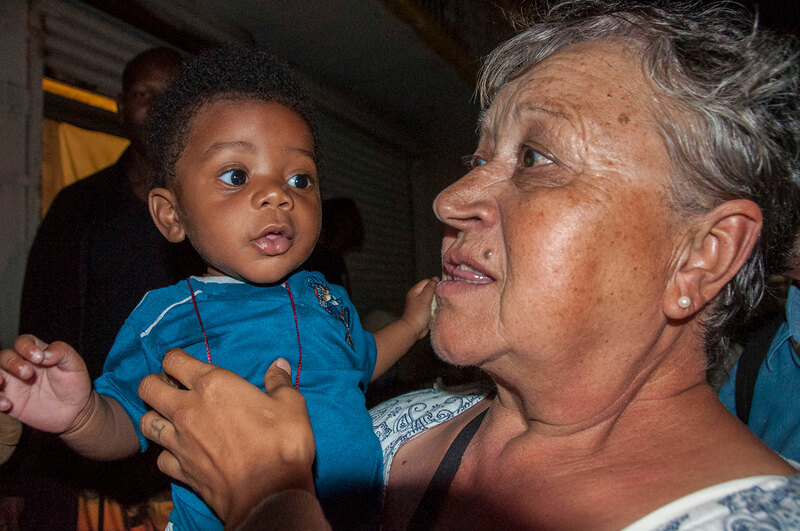 We thank you for your support and helping us foster a positive hope for the future of the Haitian people!